Invercargill smashed the second prize in the IFLA BibLibre International Library Marketing Awards 2018! 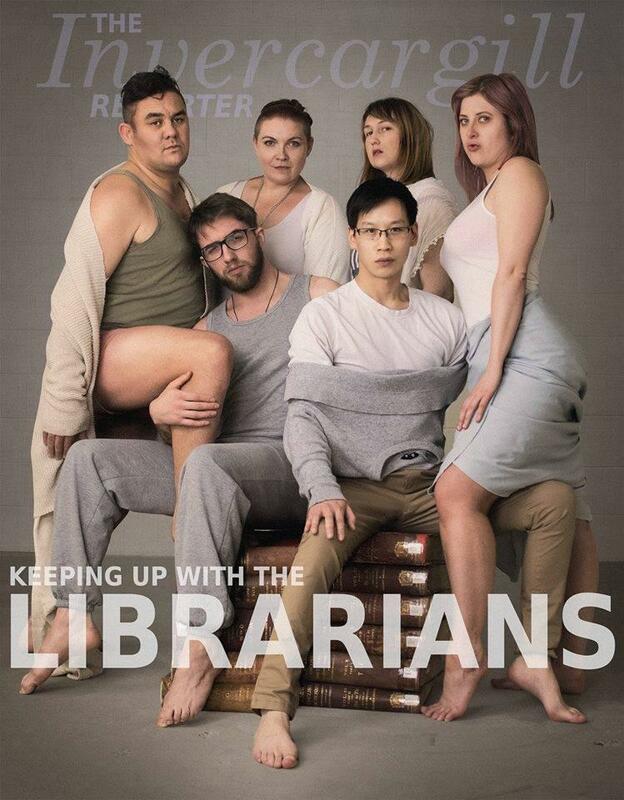 New Zealand placed second with the social media marketing sensation Keeping up with the Librarians. Invercargill City Libraries recreated a famous Kardashian image to connect with a wider audience, particularly younger generations. The goal was to create a sense of relevance for Libraries in the digital age by using social zeitgeist pop-culture references and humour. The awareness campaign saw 1 million likes, 12,000 reactions and 5,462 shares on social media. Does your library have the marketing midas touch?